Bhagwandas & Co., is one of the leading dealers of Steel Materials in Tamilnadu. We cater to all requirements of Steel products namely TMT BARS, CTD BARS, M.S. ROUNDS CHANNELS, ANGLES, SHEETS, AND PLATES ETC. 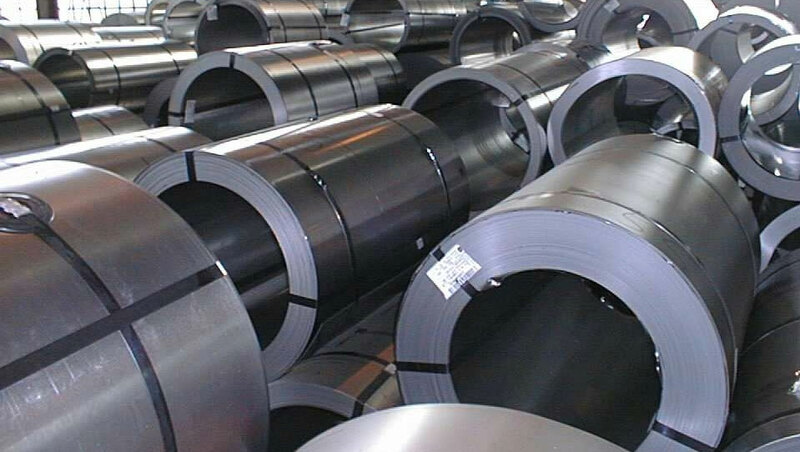 WE DEAL WITH MAN PRODUCER MATERIALS OF STEEL AUTHORITY OF INDIA LTD. (SAIL), RASHTRIYA ISPAT NIGAM LTD. – VISHAKKAPATNAM STEEL PLANT (VSP) AND SOUTHERN IRON & STEEL CO. LTD (SISCOL) AND REPUTED RE – ROLLED. We have stocks of all sizes and sections and can cater to your needs as a one-stop for all your steel requirements. 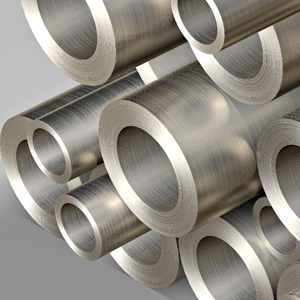 You can confidently entrust us with all your requirements of steel materials and you can be test assured that we will provide you with the best quality material backed with the best services by our highly competent technical and managerial staff. Door Delivery to your site for multiples truckloads. Bill Discounting Facility on L/C. SAIL, VSP, TULSYAN, KANISHK, VIKI – STEEL, JINDAL, ESSAR TATA & ALL REPUTED MANUFACTURES. 1500 to 2000 Metric Tones. 2014 to 2015 – 120 Crores. Thanks for the quick response and action from Mr.MURARILAL, who promptly addressed our review posted here and also responded very positively. Thanks Mr.MURARILAL. Super deals nice product super service,.. super steel rods for use in building. 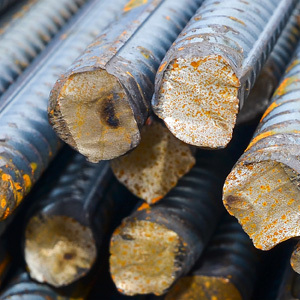 We have stocks of all sizes and sections and can cater to your needs as a one-stop for all your steel requirements. Bhagwandas & Co., is one of the leading dealers of Steel Materials in Tamilnadu. We have stocks of all sizes and sections and can cater to your needs as a one-stop for all your steel requirements. Copyrights 2015 Bhagwandas & Co.